Welcome to the Topretirements Best Places Newsletter for June 20. Got questions about how to get the most out of Topretirements? Check out our new Q & A Center for a full run-down. Like your own Free subscription to this newsletter? Signup here! Do you have an Adblocker? Like most sites that rely on advertising instead of charging subscription fees, Topretirements.com has reluctantly installed adblocker detectors. We do accept advertising, but not from just from anyone. Please disable your adblocker to view our site. If you have a concern about any advertiser on this site, or if you need help disabling your blocker, please let us know. The 25 Best Active Adult Community Clubhouses of 2018! 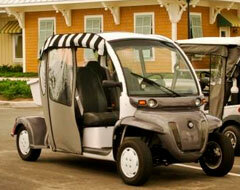 The clubhouse is the epicenter and social hub of a 55+ community. It&apos;s where friendships are made and new hobbies are discovered. 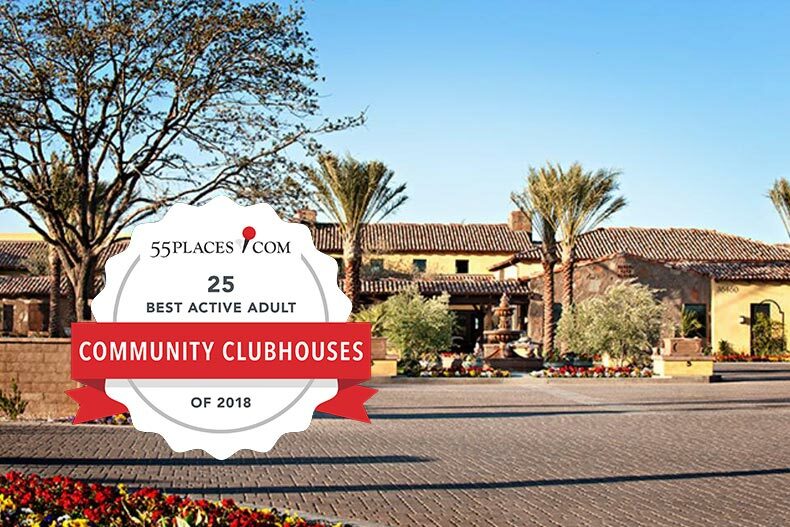 55places.com scoured every 55+ community to find out which clubhouses stand out from the crowd in 2018. 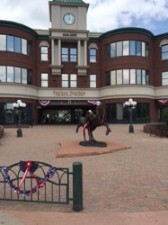 To find out which active adult community clubhouses were named the best overall, visit 55Places.com.